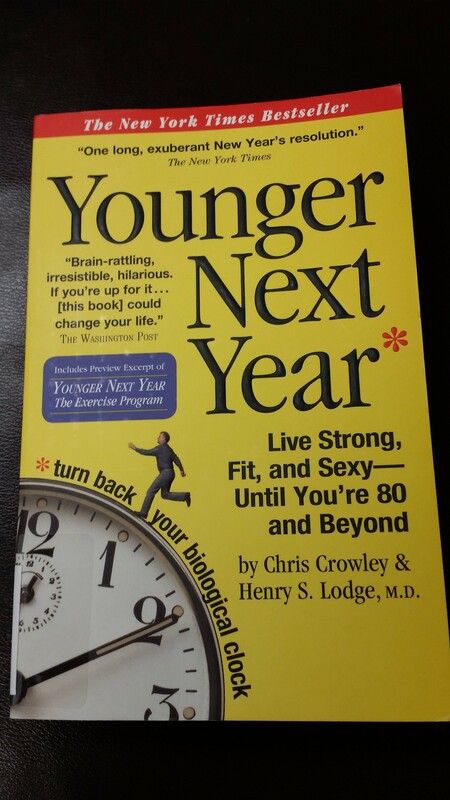 Younger Next Year puts you in the perspective of Chris who is applying the information from his Medical Doctor Henry towards becoming “Younger Next Year”. Chris is starting his 60’s and has a choice to make, does he care enough to put in the effort required to live a good life into his 80’s? Or does he allow his body to slowly deteriorate into his 80’s as is the current expectation of many? Younger Next Year is written by Chris Crowley and Henry S. Lodge, MD. As a Chiropractor in Mississauga, this book highlights many topics that my patients could benefit from. The concept I often do encourage to many patients is that they can be “younger next year”. There are many patients I have that come into mind that through hard work and lifestyle changes they were able to live a younger life this year than they were 5 years ago. This is very empowering to the patient, and can be just the motivation they need to make the first steps in their life towards living a “younger life”. What would YOU need to do to live “younger next year”? Sometimes a patients will comment that they “feel 80 years old” or I see them moving in their chiropractic exam like they are in their 80’s. I will then ask that person throughout their chiropractic care how old they feel now? That perception of aging can be a great measure of your life. How old do you feel today? How are you moving today? I also see patients in their 80’s who are moving as if they are 60! Is it worth your time and effort to have that life experience? Often times my new chiropractic patients are “stuck” in their life. A specific injury or multitude of injuries are holding them back. After an initial course of Chiropractic adjustments, it is incredible to see them get back to their naturally healthy selves. I usually tell them to continue the momentum they have gained in their health and continue it towards new goals! Perhaps you are stuck? If you are in Mississauga I would love to meet you and determine if your case is a Chiropractic case which could help you get back to your naturally healthy self! Another book that has excellent concepts that you can easily apply to living a longer, more comfortable, and active life is Sitting Kills Moving Heals. Check out the blogs on this topic too! 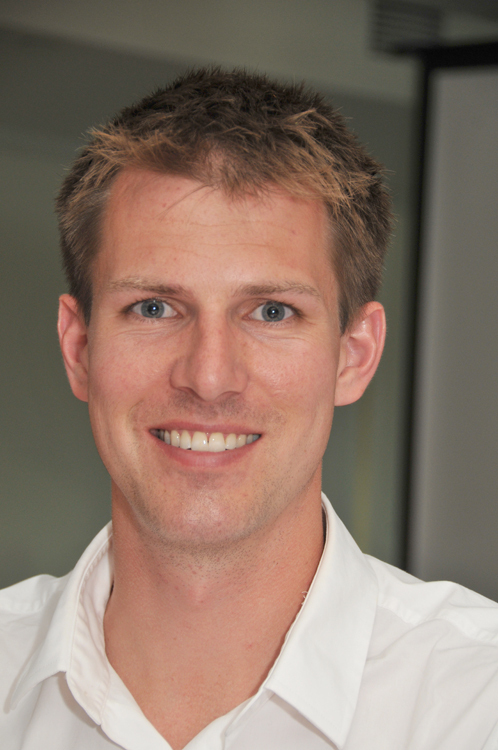 Another great topic along these lines from Dr. Callum Peever is “Grow Your Brain” talks and blogs. Check out the information too!